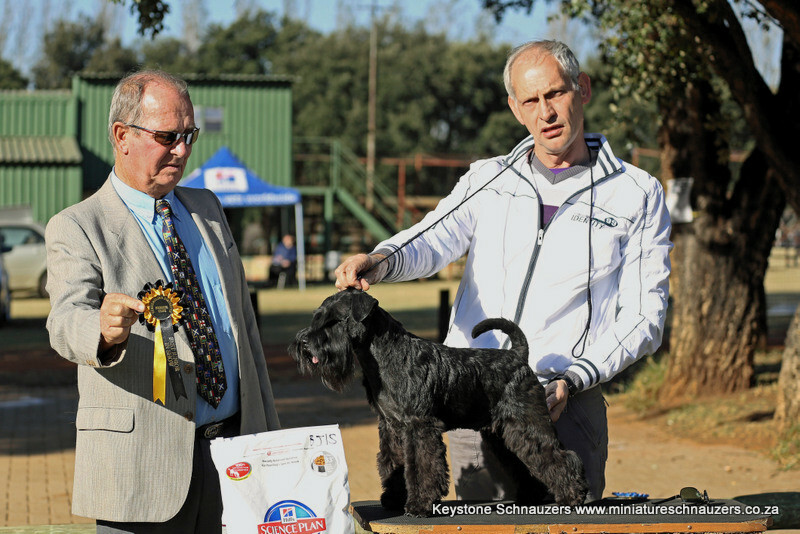 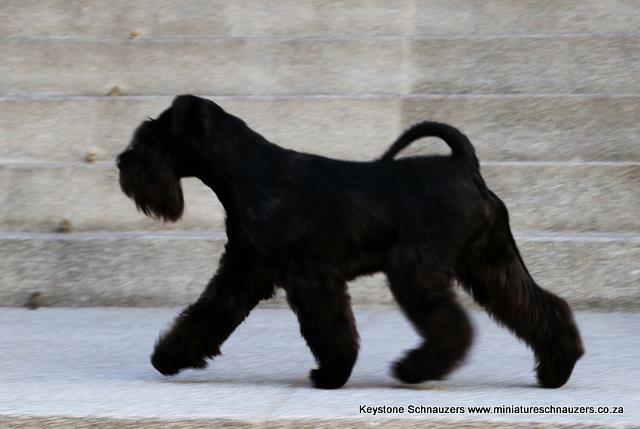 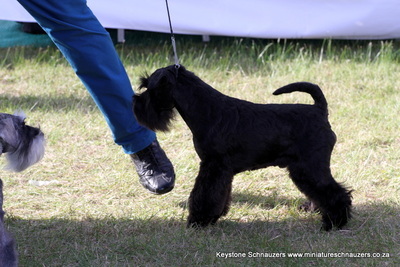 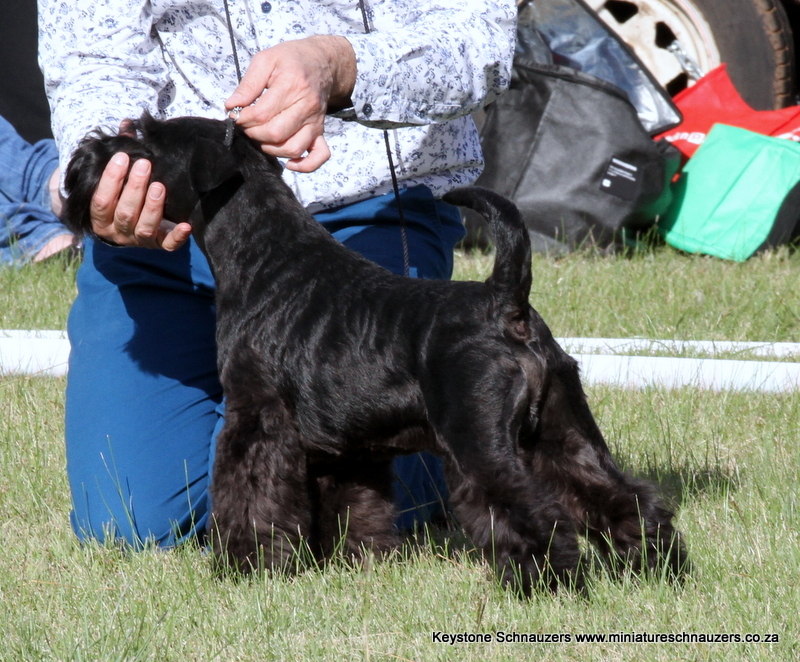 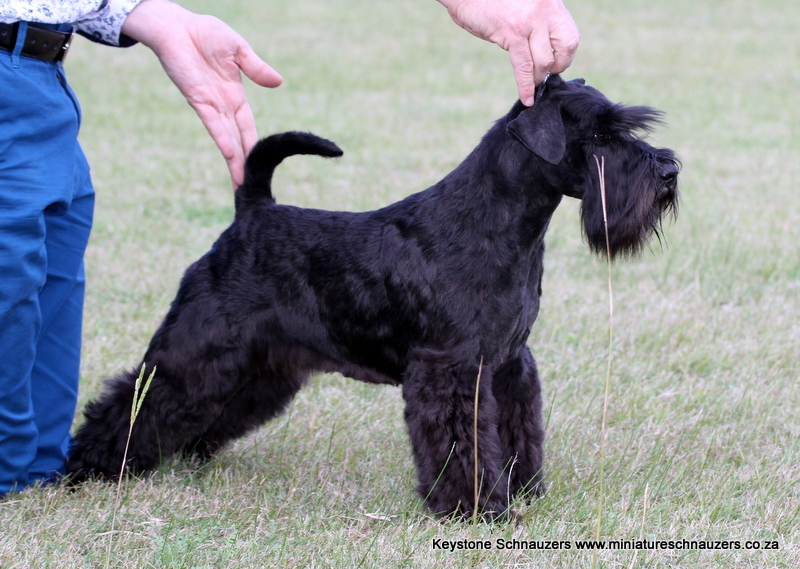 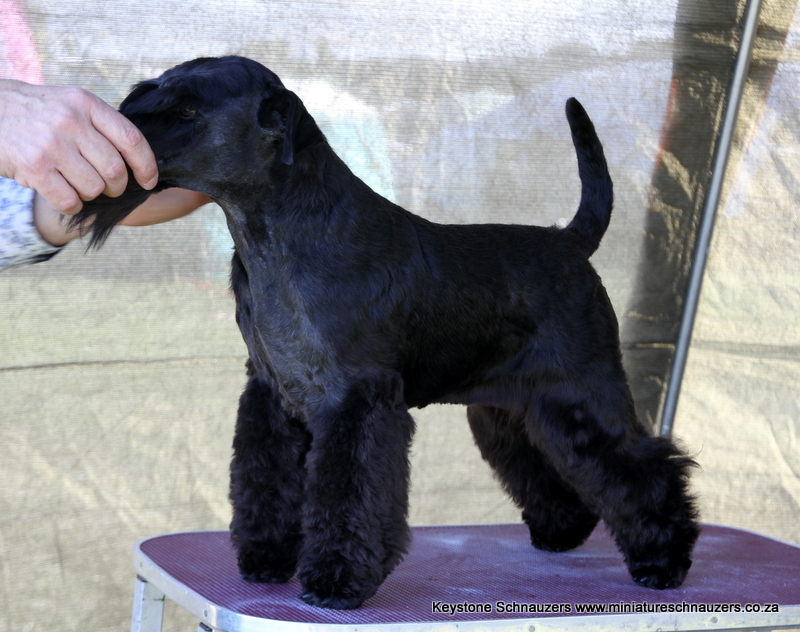 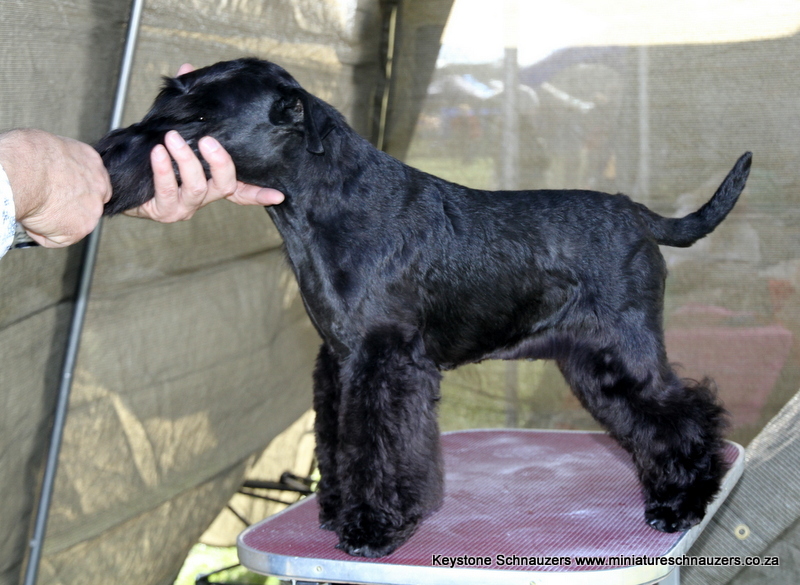 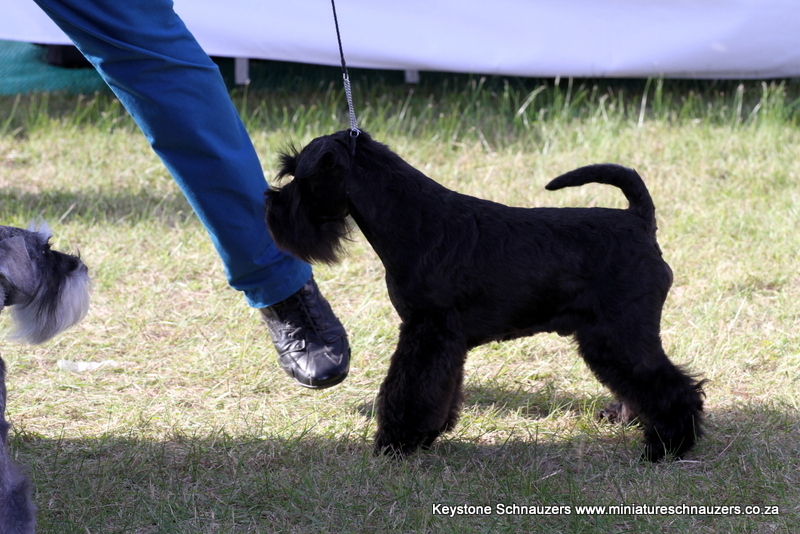 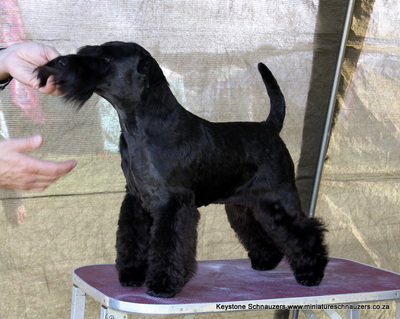 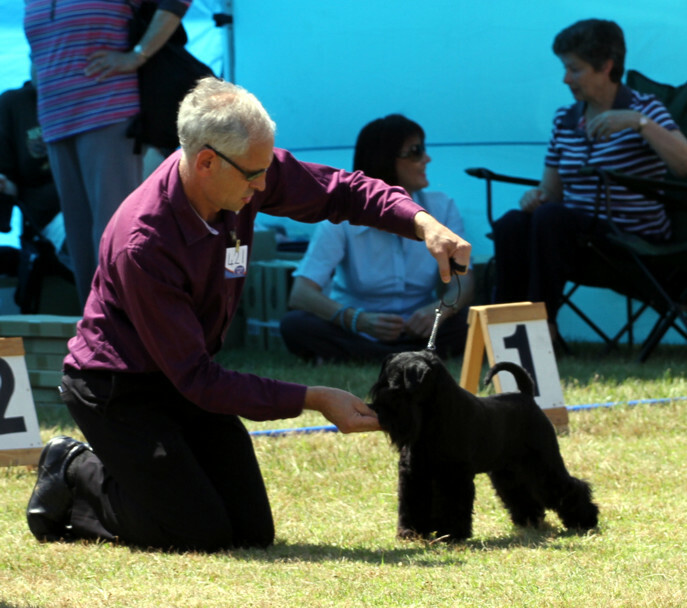 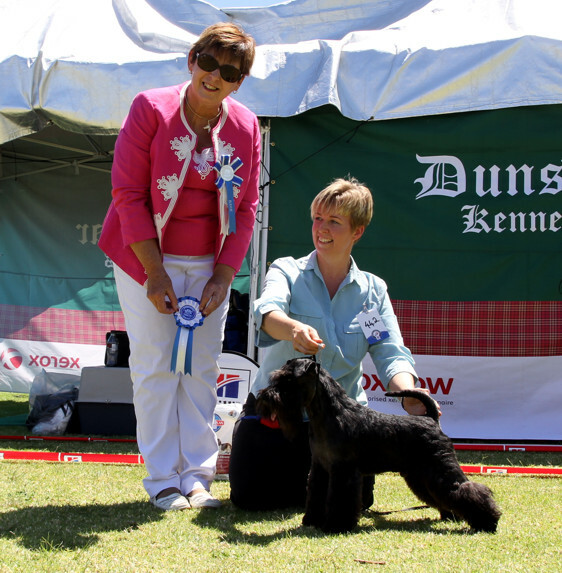 Zorro winning one of his 4 Puppy Group 1st Placings. 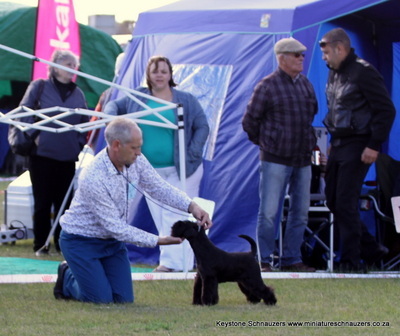 Zorro waiting to go back in the ring for Best Puppy In Show. 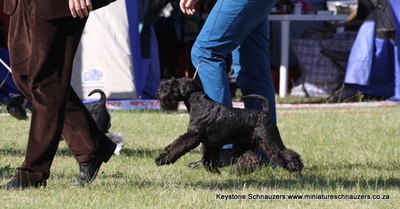 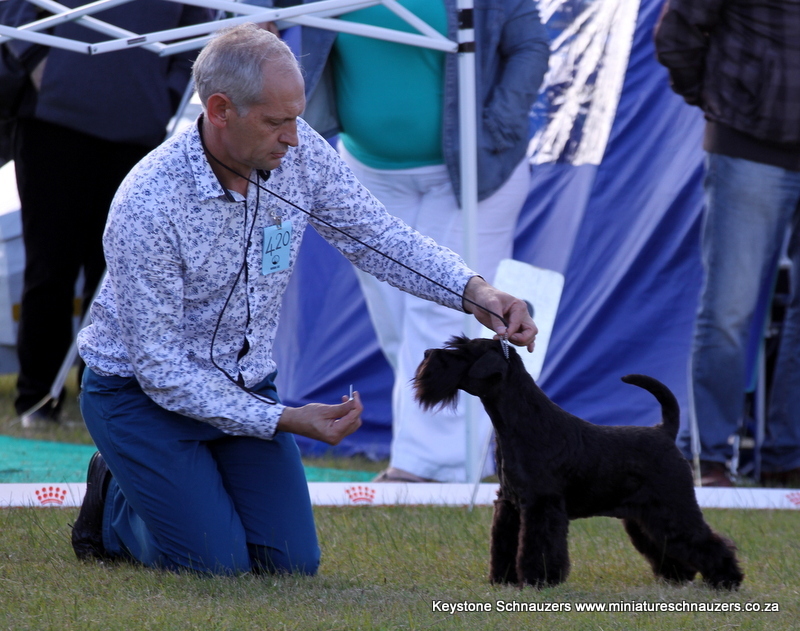 Francois and Zorro in the show ring.